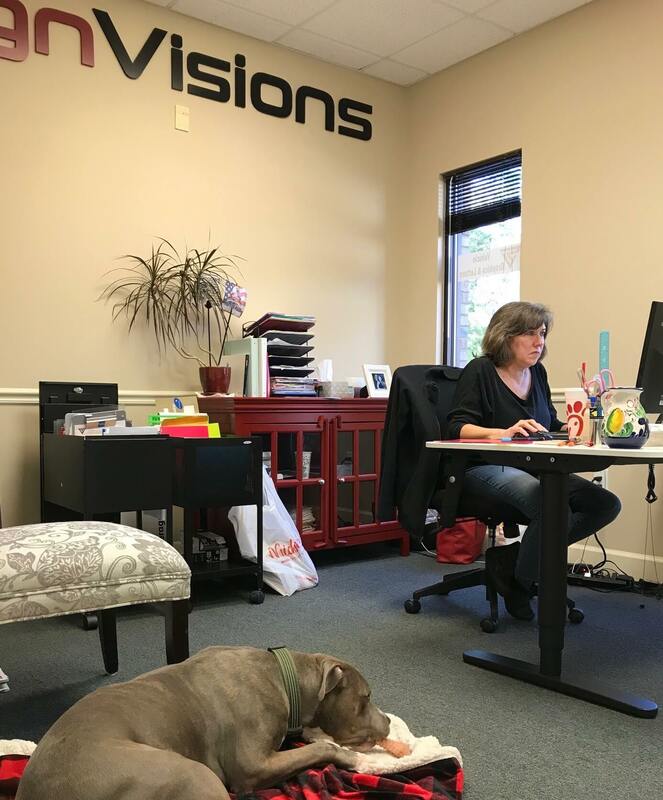 SignVisions was founded on the principles of superior craftsmanship and customer service. Throughout the years, every client has been treated with the same dedication and enthusiasm as our very first customer. 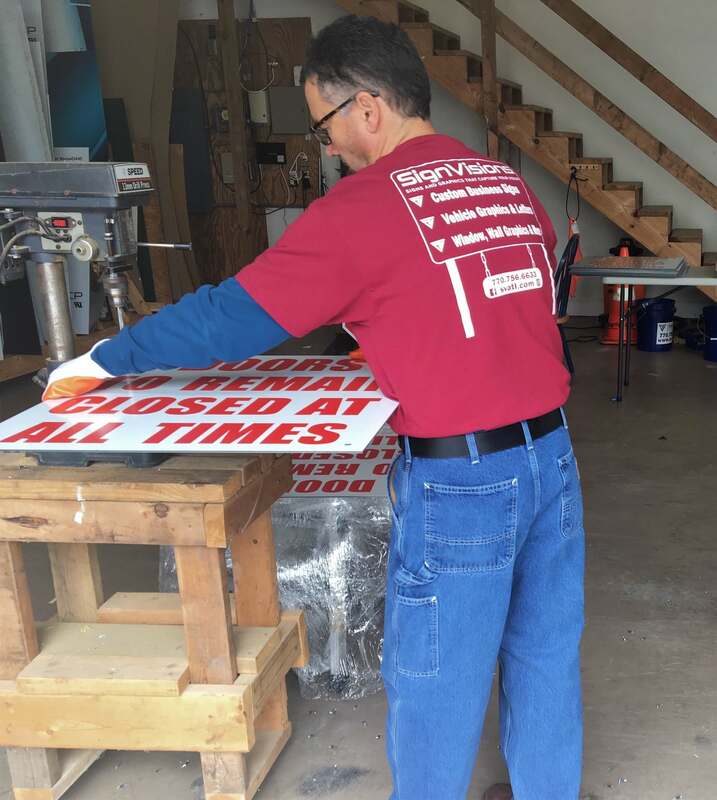 With a track record for creating captivating signs, the team at SignVisions utilizes the latest technological advancements in the industry to ensure that your signs will improve your brand recognition and business. Our signs create the first impression needed to establish new clients as well as keep them long term. Whether your company needs interior signs, exterior signs, vehicle graphics, or event/promotional signs, our team of professionals can help design signage which will truly allow your business to shine. We are your one-stop South Metro Atlanta Sign Company. 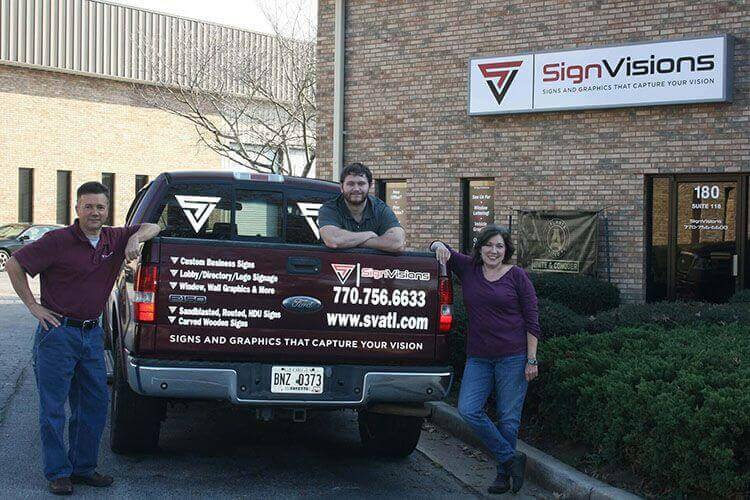 SignVisions proudly serves Fayette, Spalding, and Coweta County.